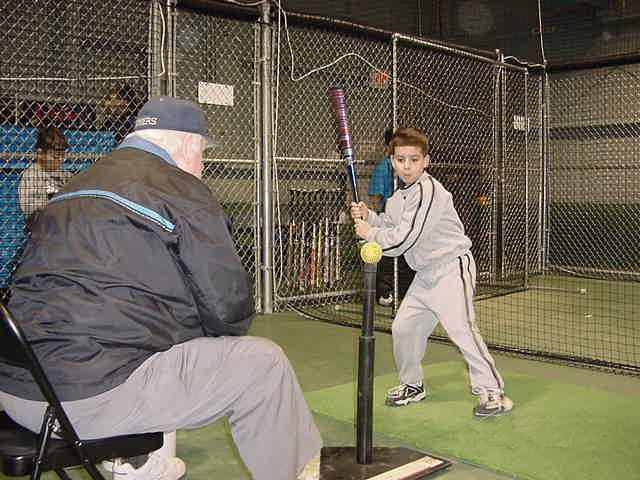 Learn from our instructors, as they help you develop experience, philosophy, work ethics, and knowledge of the game. Specific instruction helps you to develop your skills in a positive and effective way while creating a proper mental approach and good physical conditioning; for however far you want to go. 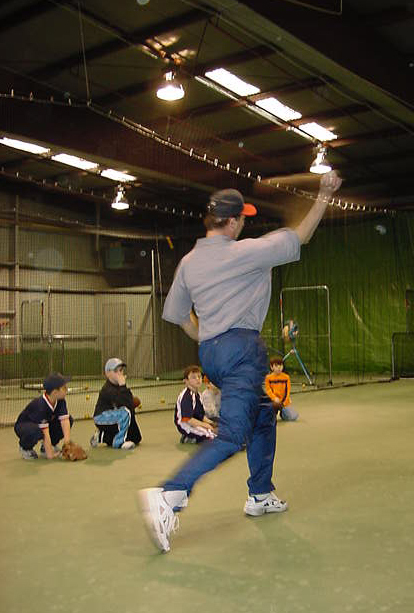 You'll be taught by The Batters Box team of instructors which include former professional baseball players, and coaches. Our current staff has helped many young athletes achieve there goals by creating an individualized program that gives a student the proper edge needed in competitive sports.